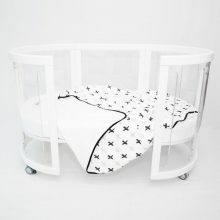 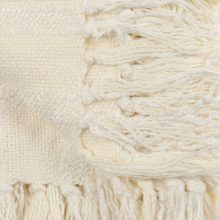 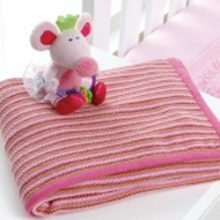 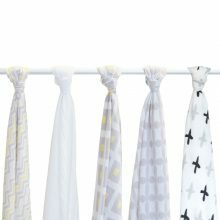 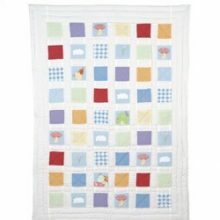 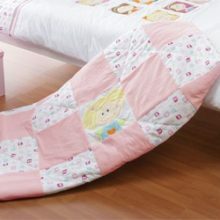 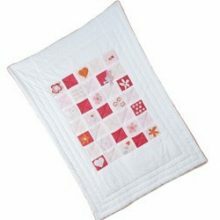 Create the perfect snug environment for your precious baby with our gorgeous range of blankets and shawls. 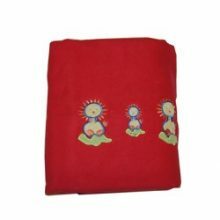 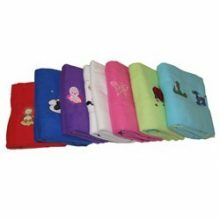 So whether you’re planning to take your baby out for a stroll, looking for the cutest blanket that matches a theme, or simply want to keep your baby rugged up and warm through the night, our wide variety of blankets and shawls will suit any occasion. 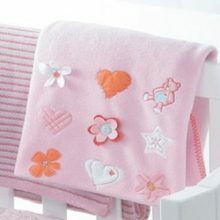 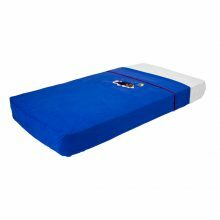 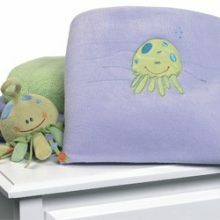 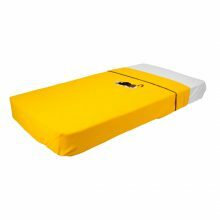 With the use of super soft fabrics your darling bub will be provided with maximum comfort at all times.